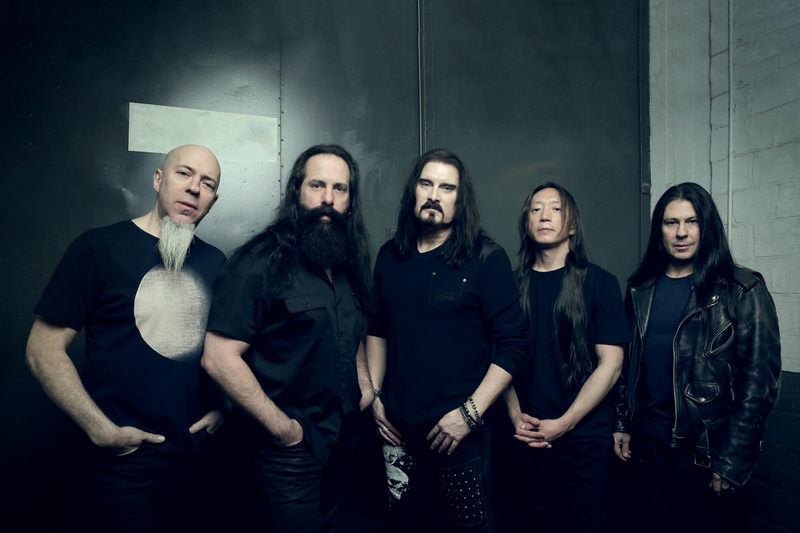 Dream Theater ประกาศอัลบั้มชุดใหม่ 'Distance Over Time' พร้อมเผยตารางทัวร์ในปีหน้า! Mar. 20 - San Diego, Calif.
Mar. 21 - Los Angeles, Calif.
Mar. 22 - Los Angeles, Calif.
Mar. 24 - San Francisco, Calif.
Mar. 26 - Denver, Colo.
Mar. 28 - St. Paul, Minn.
Mar. 29 - Chicago, Ill.
Mar. 31 - Milwaukee, Wis.
Apr. 02 - Detroit, Mich.
Apr. 08 - Boston, Mass. Apr. 09 - Oakdale, Conn.
Apr. 10 - Red Bank, N.J.
Apr. 12 - New York, N.Y.
Apr. 13 - Upper Darby, Penn. Apr. 17 - Nashville, Tenn.
Apr. 22 - Charlotte, N.C.
Apr. 23 - Atlanta, Ga.
Apr. 25 - Orlando, Fla.
Apr. 26 - St. Petersburg, Fla.
Apr. 27 - Jacksonville, Fla.
เฉียบ ! John Petrucci แจมกีตาร์เพลงธีม Super Mario Bros.